Bluetooth Headset for all your devices. 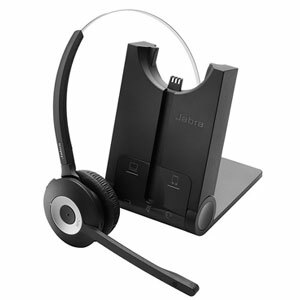 The Jabra Pro 935 headset is a professional wireless headset for Unified Communications, smartphones and tablets designed for maximum performance. Simple, intuitive and high quality, all in one wireless solution.